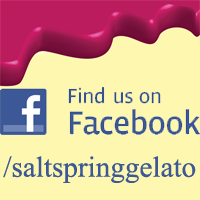 A long time ago Salt Spring Gelato started out as a quirky little company dedicated to making top notch gelato while having fun making it. 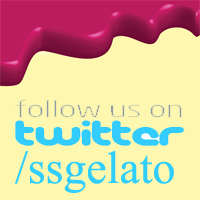 Today Salt Spring Gelato is a quirky little company that makes top notch gelato while still having fun making it. Sure we’ve grown a little, but our core values have remained the same. By keeping the environmental footprint small and by making contributions to our community large, our team works every day to make a difference. How can we help you? Are you a restaurant looking for an added flavour punch to your menu? 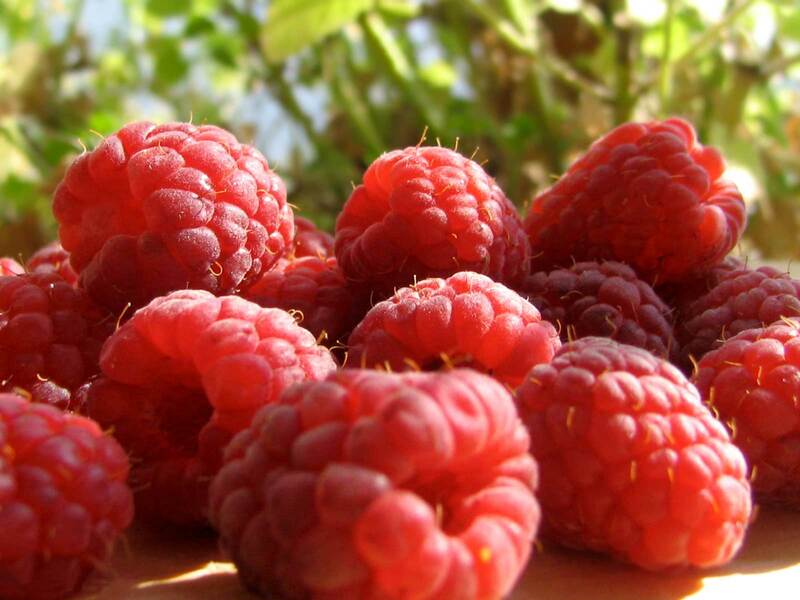 Are you looking to take the plunge from ice cream up to gelato in your scooping shop? Maybe your grocery store has a little space in the freezer available to try something new and exciting? Heck maybe you just heard about us and want to make a change? Who knows? You’ve ended up here for a reason. Please take the time to drop us a line and we promise you’ll be happy you did. If you’re still not sure about this quirky little company on Salt Spring Island ask a friend about us. If you don’t have a friend who’s heard of us we can provide one for you at no charge.